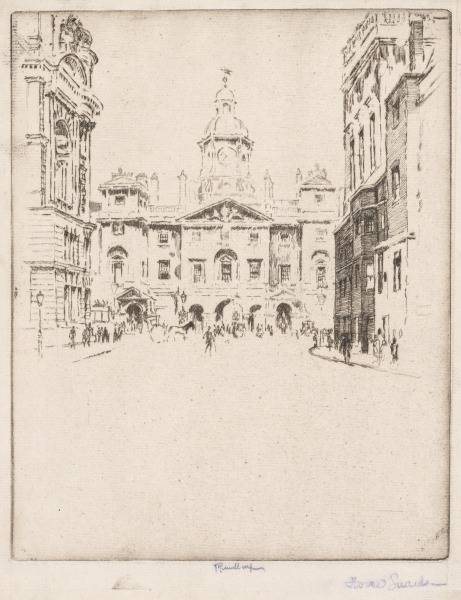 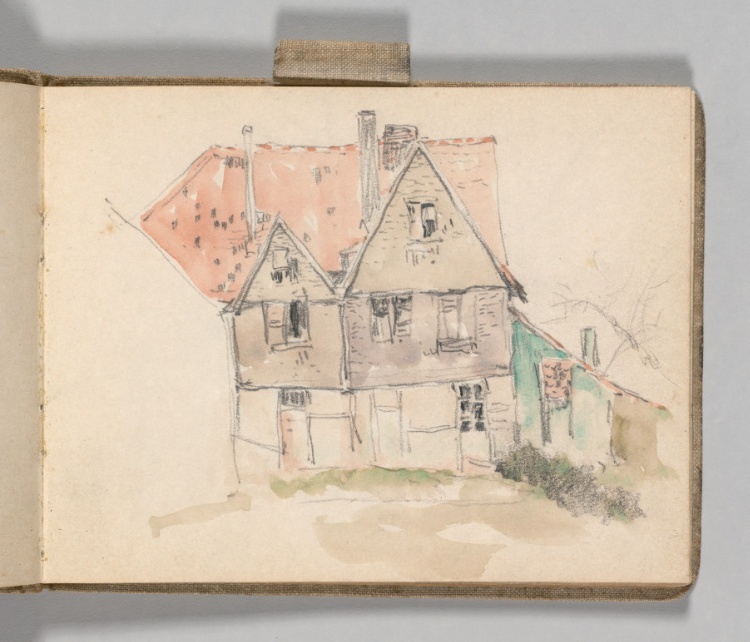 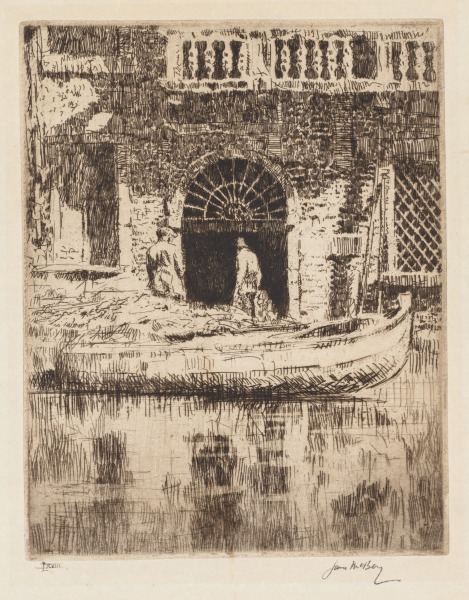 Sketchbook, Holland: Page 3: Exterior Architectural View, c. 1920s? 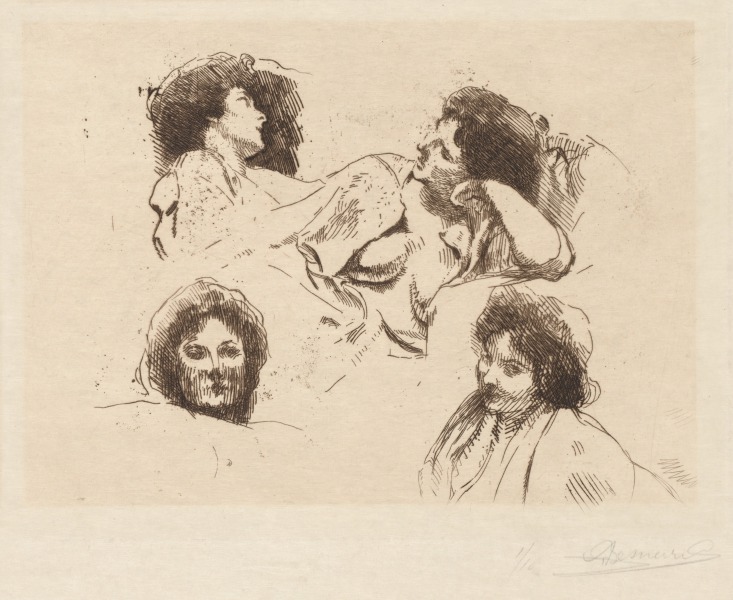 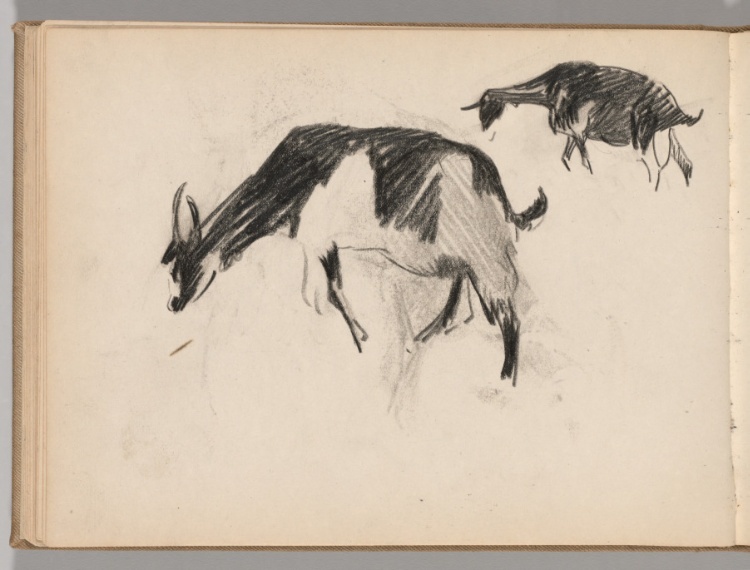 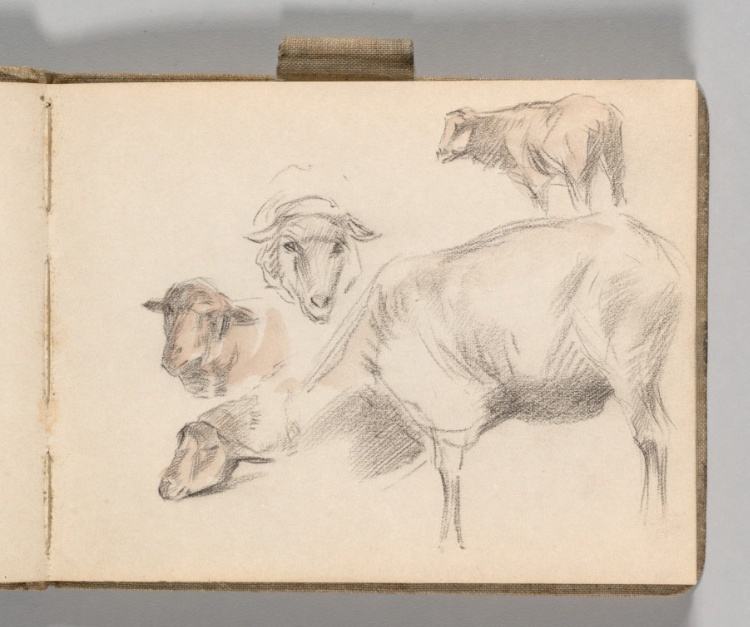 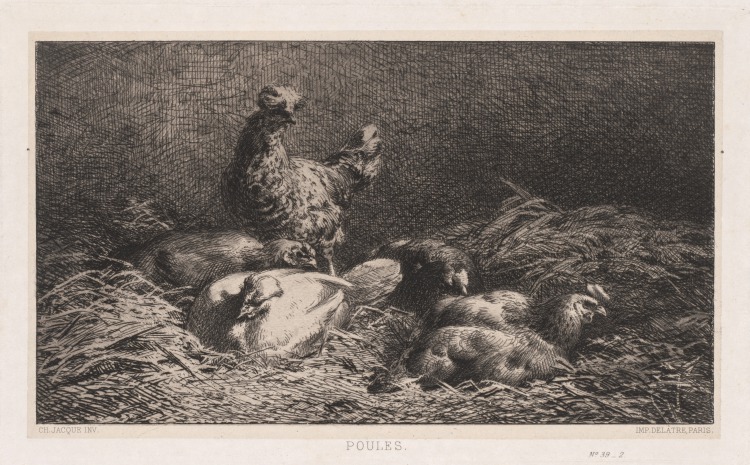 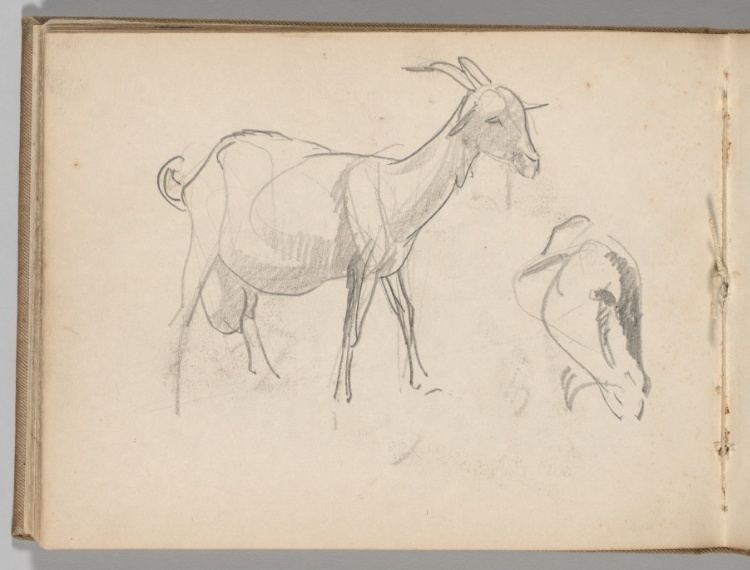 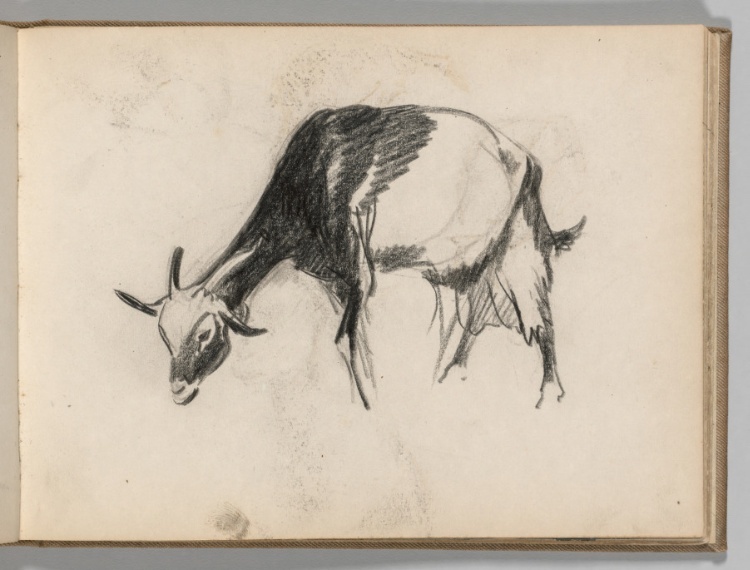 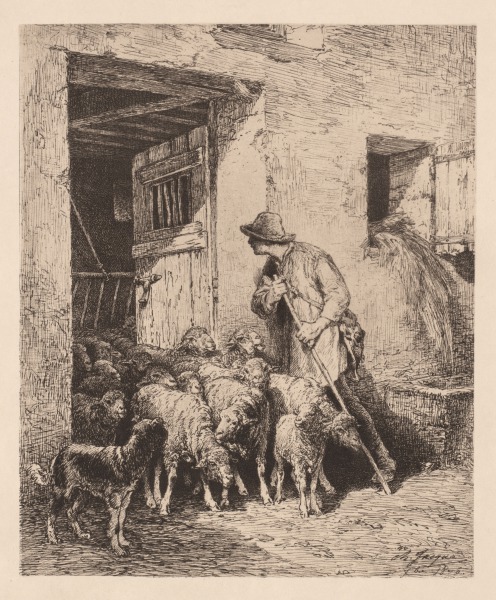 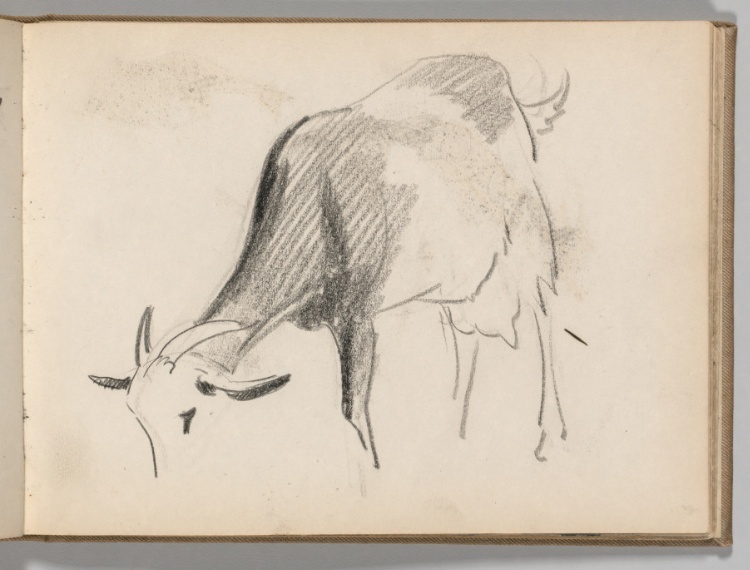 Sketchbook, Holland: Page 11, Studies of Five Sheep, c. 1920s? 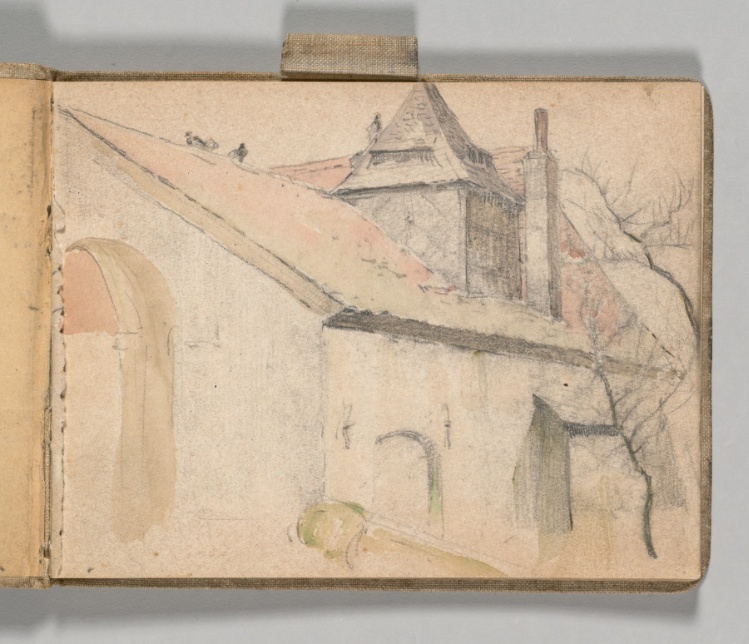 Sketchbook, Holland: Page 15: Landscape with Building, c. 1920s? 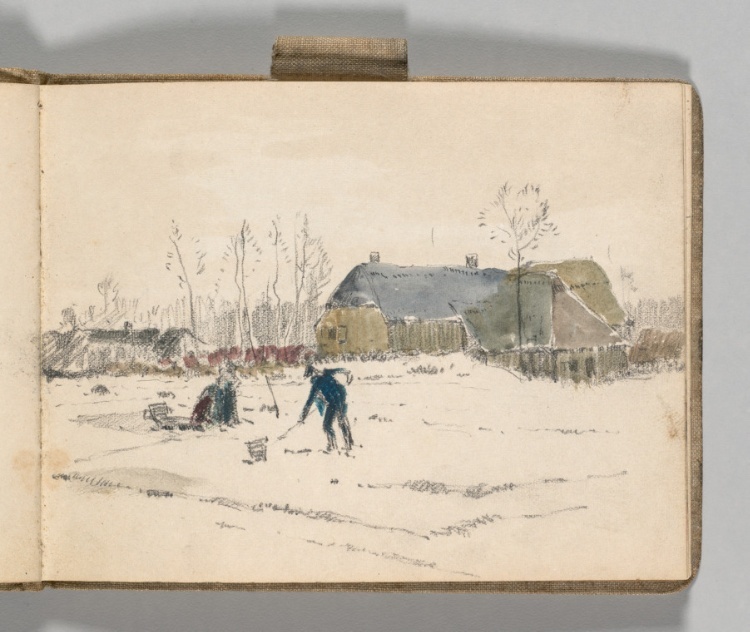 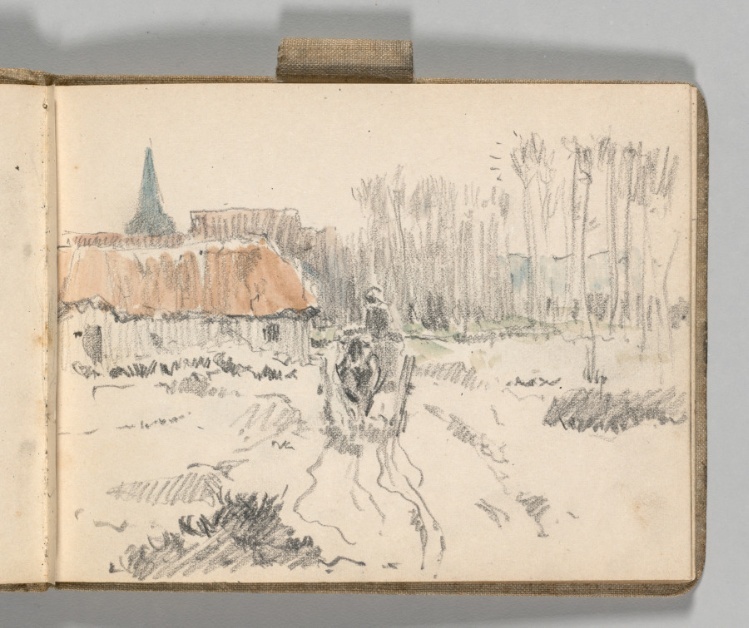 Sketchbook, Holland: Page 17, Landscape with Farm Buildings and Gardeners, c. 1920s? 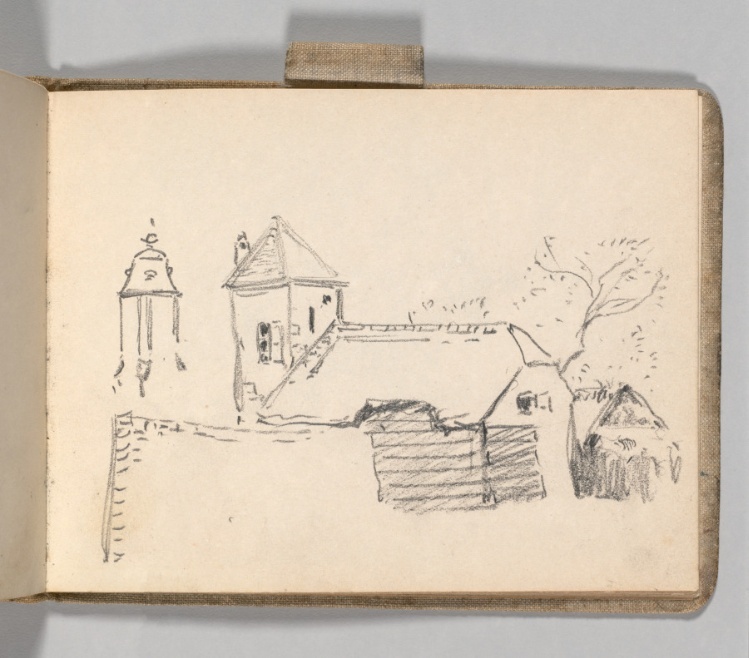 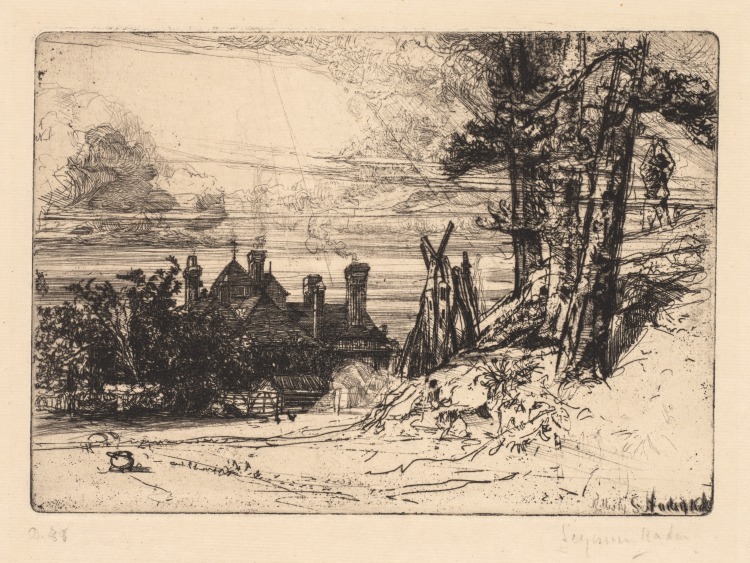 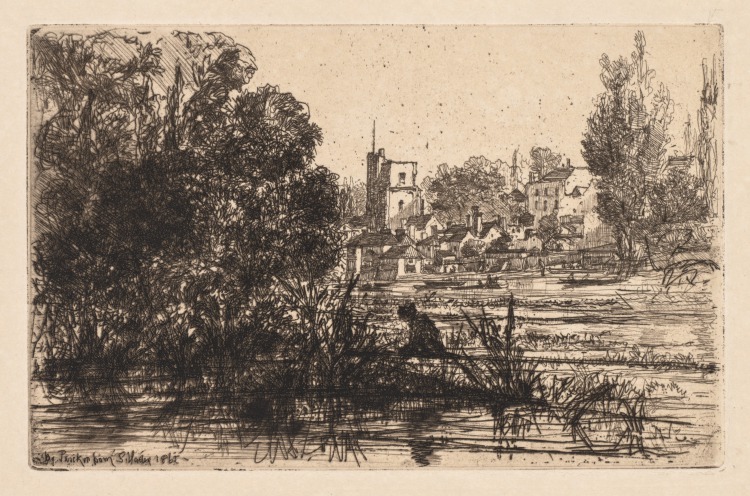 Sketchbook, Holland: Page 18, Landscape with Buildings, c. 1920? 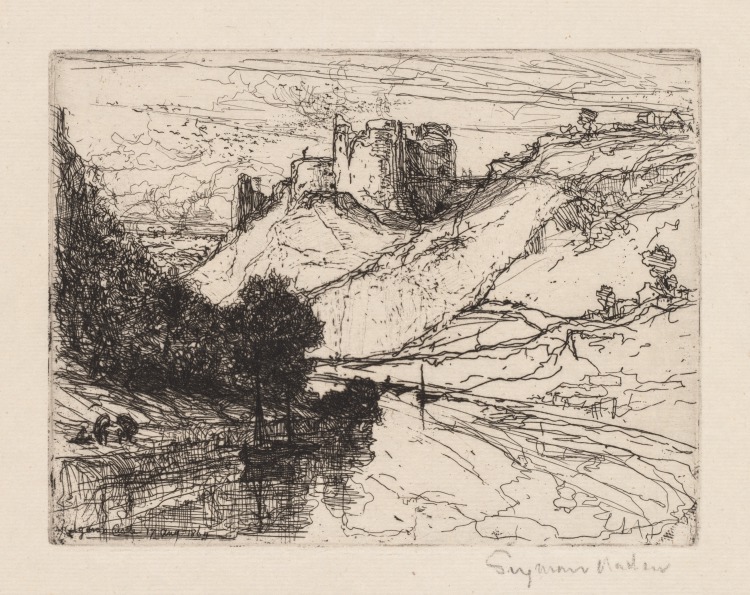 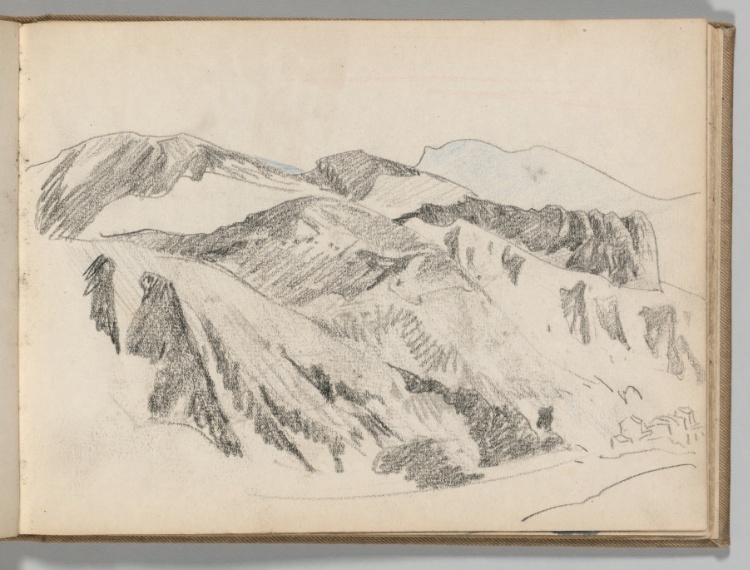 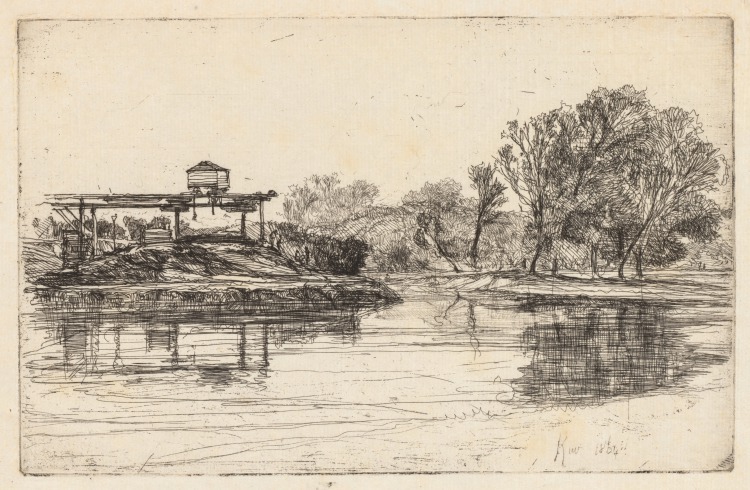 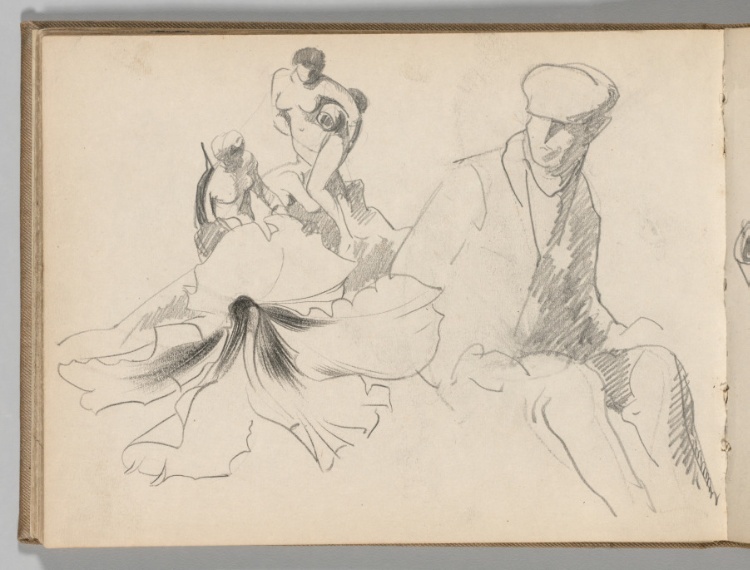 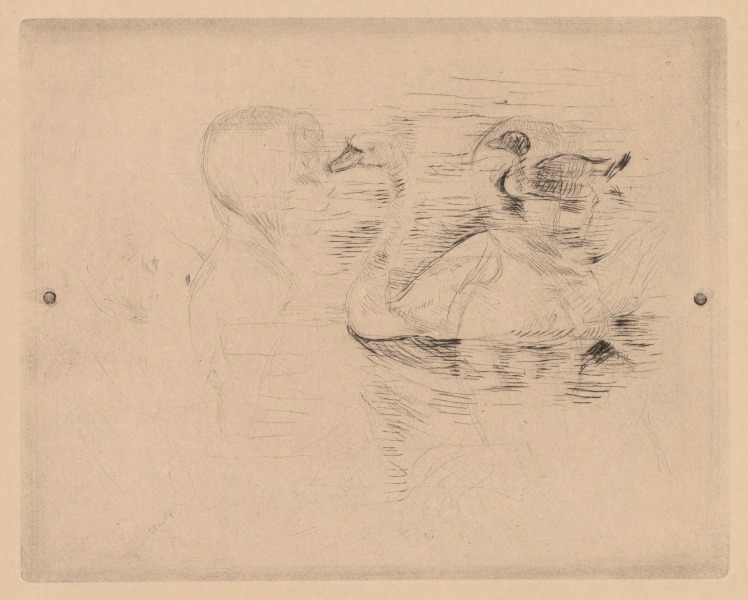 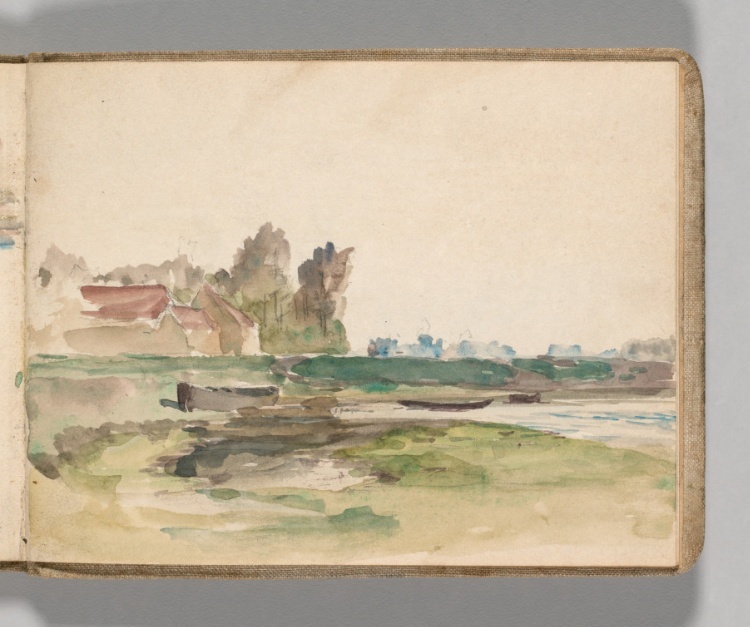 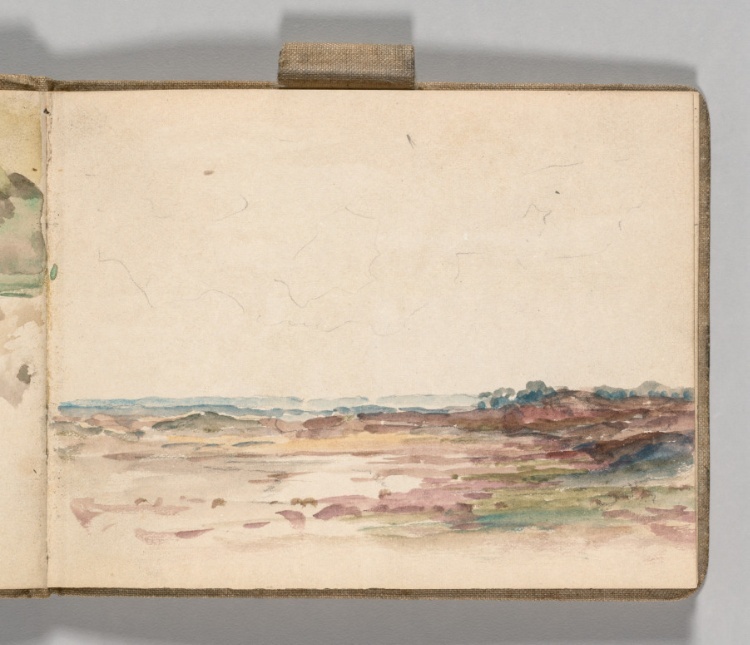 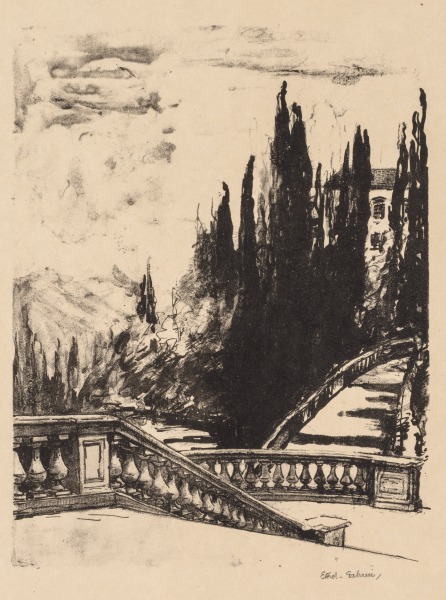 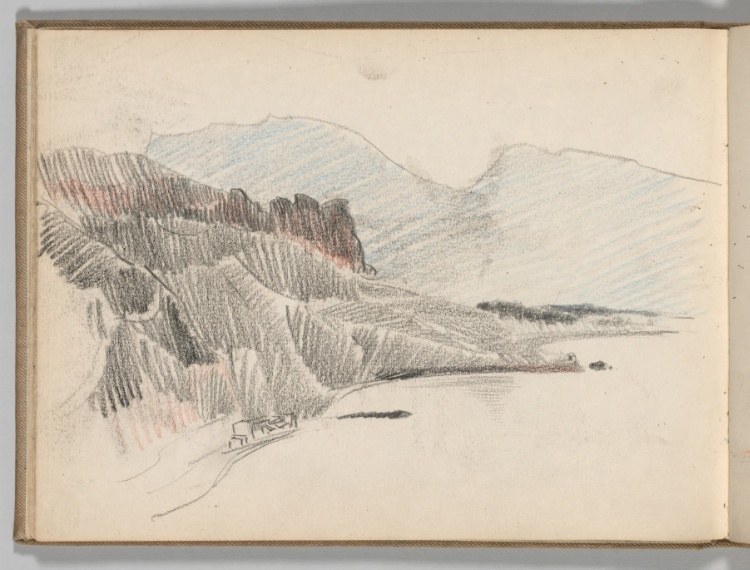 Sketchbook, Holland: Page 19, Landscape with View of Water, c. 1920s? 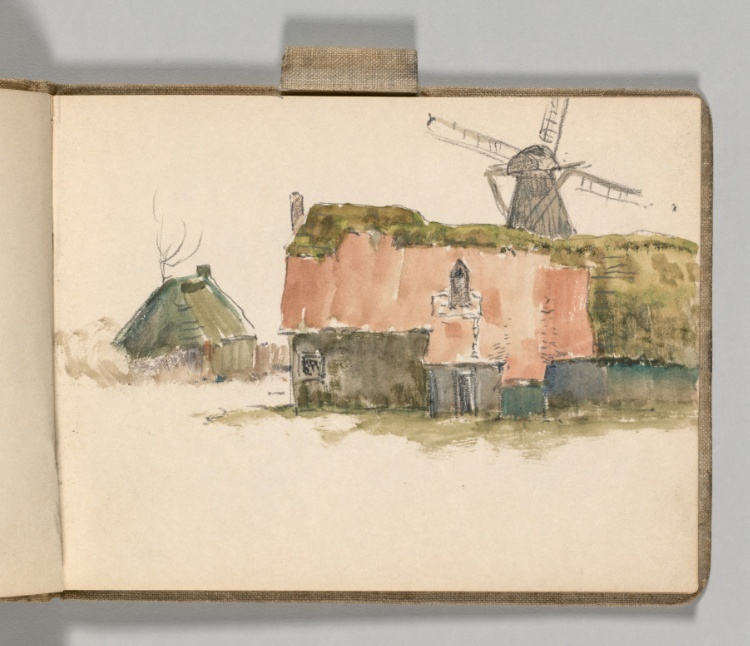 Sketchbook, Holland: Page 23, Windmill behind Buildings, c. 1920s? 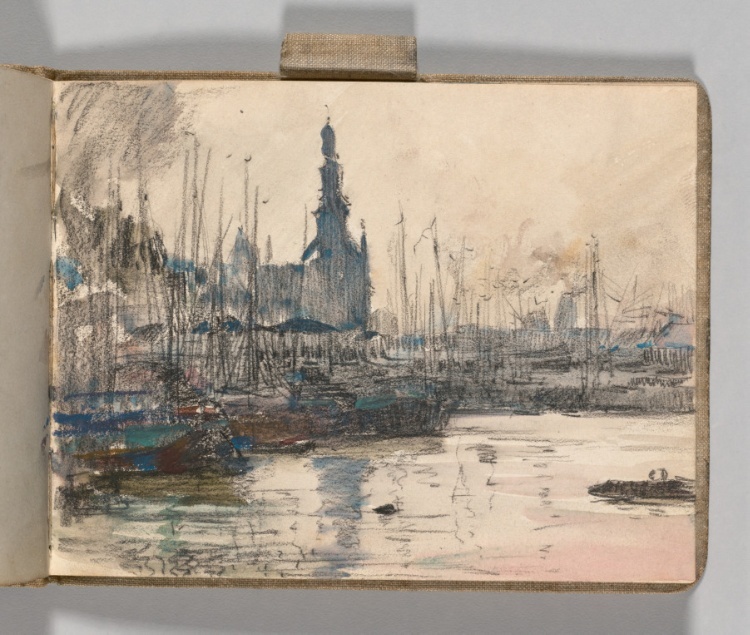 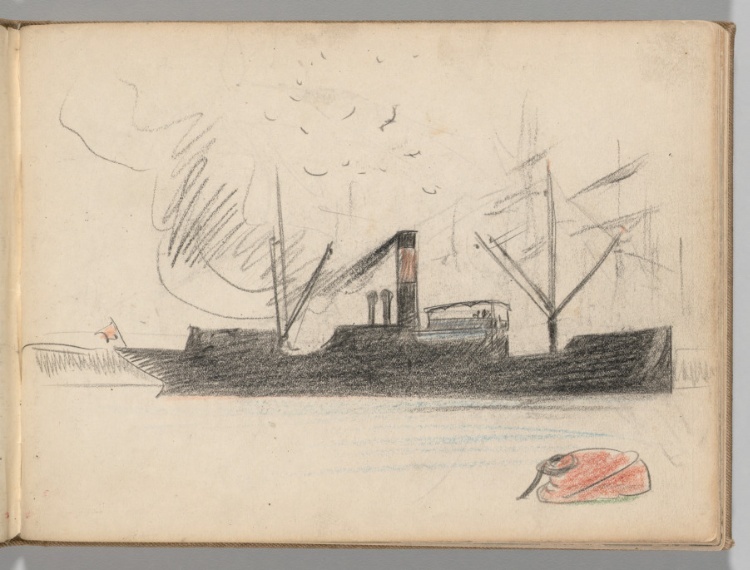 Sketchbook, Holland: Page 31, Port with Ships and Building Spire, c. 1920s? 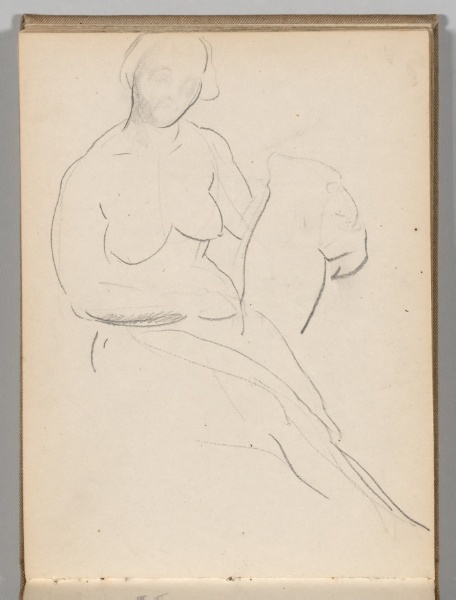 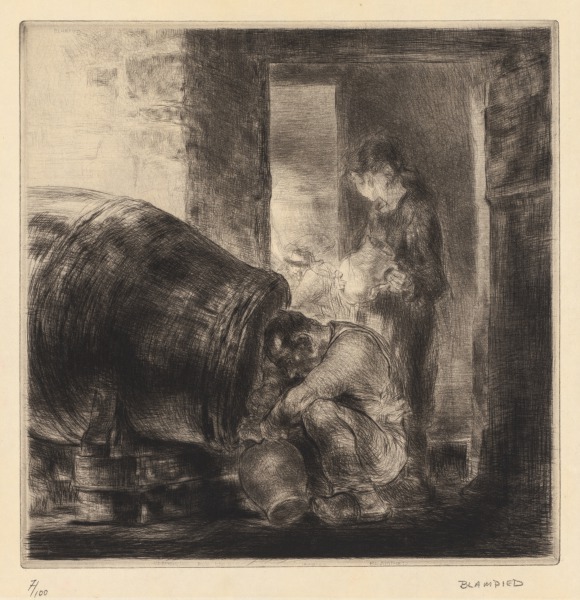 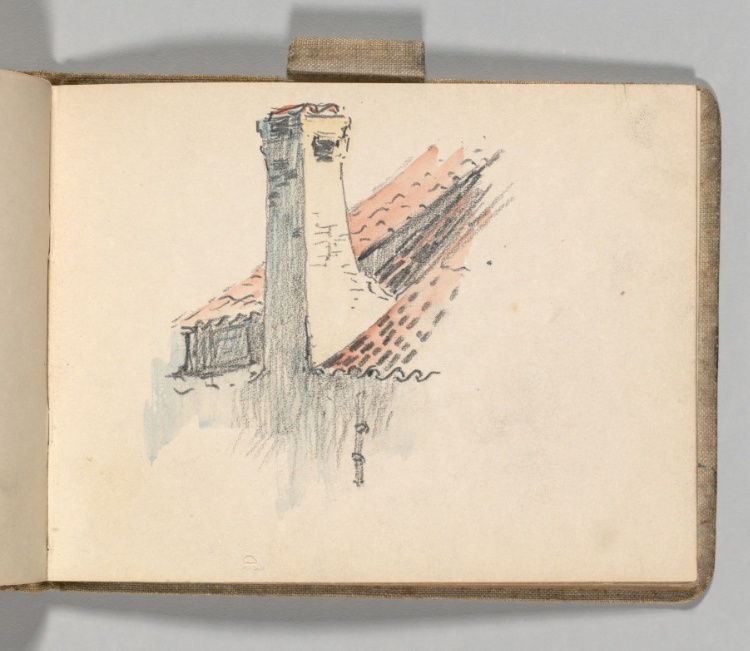 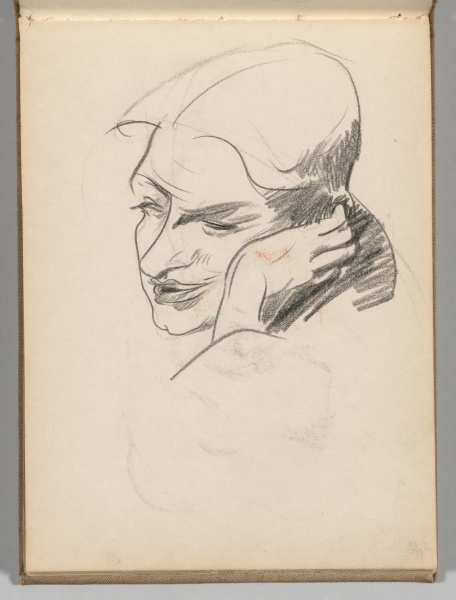 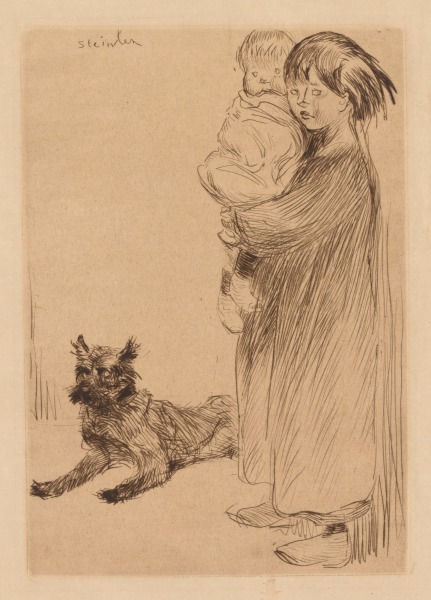 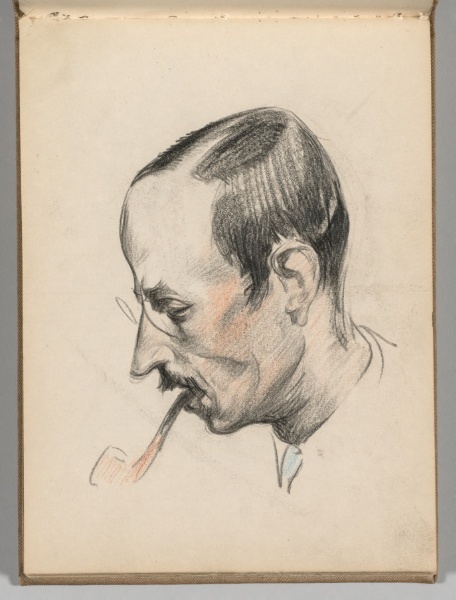 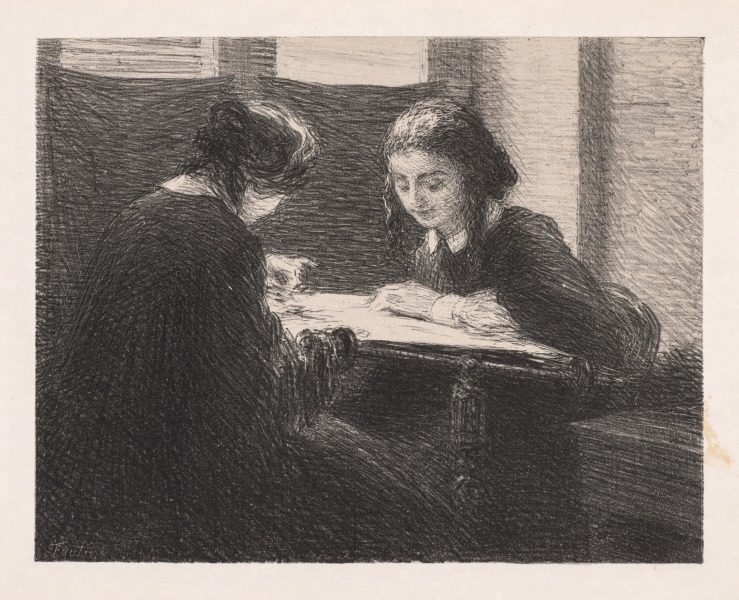 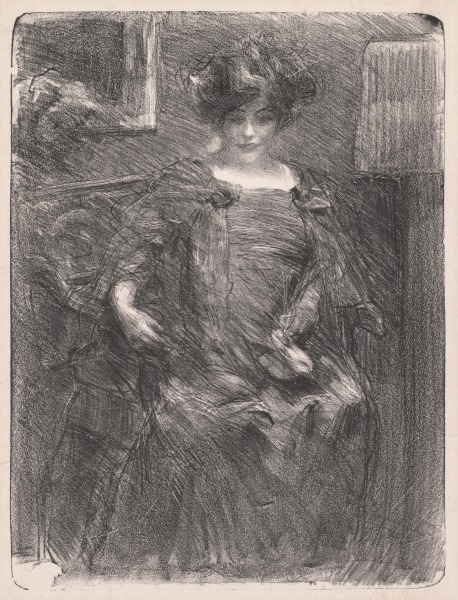 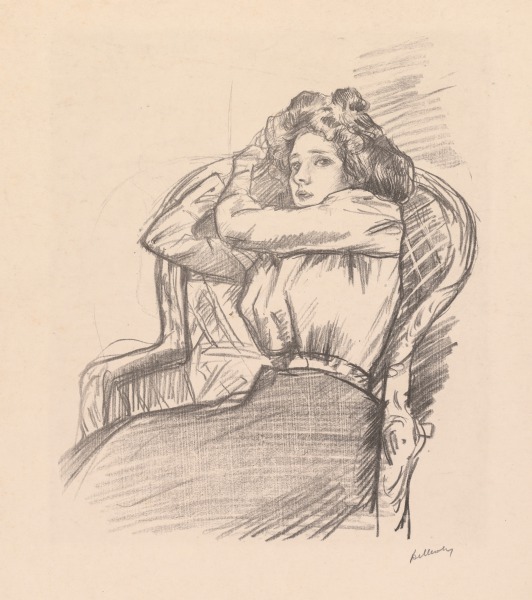 Sketchbook, Holland: Page 45, Study of Chimney, c. 1920s? 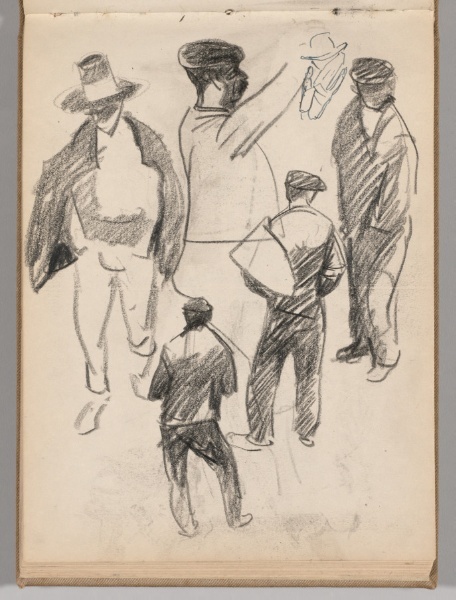 Sketchbook, Holland: Page 53, Studies of Building and Architectural..., c. 1920s? 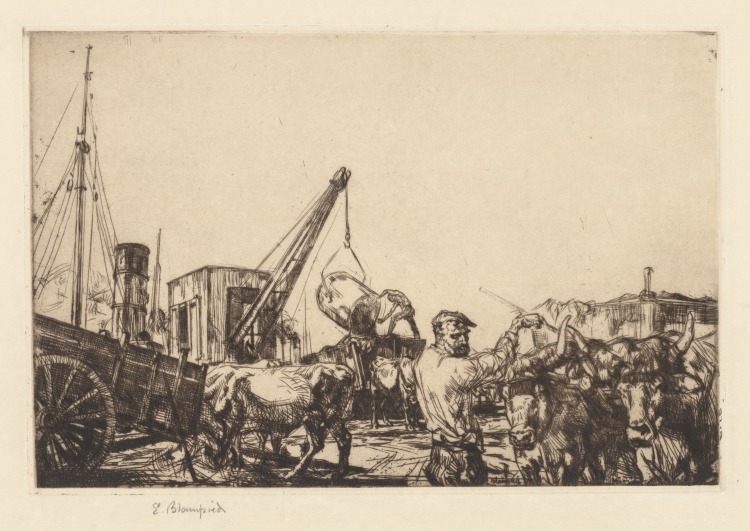 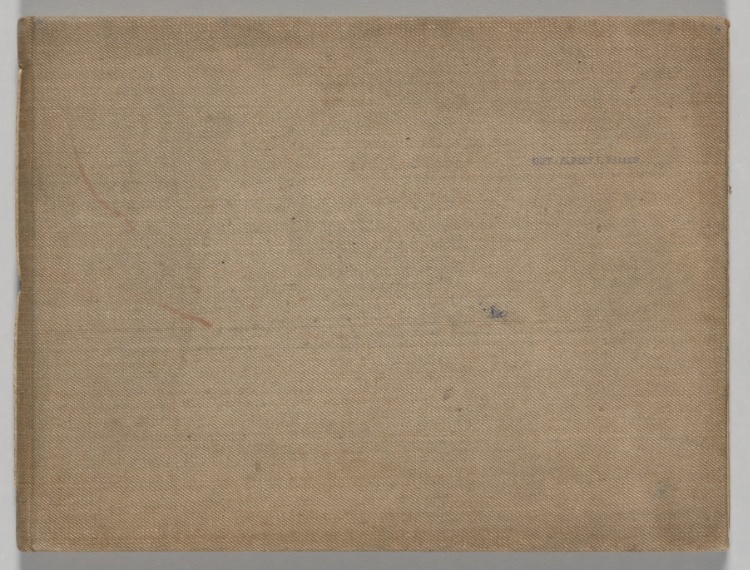 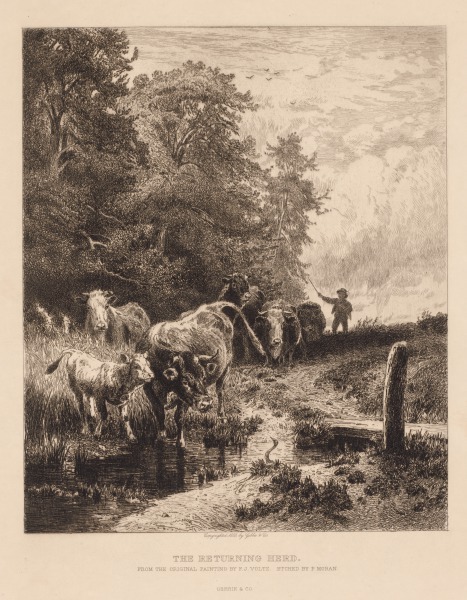 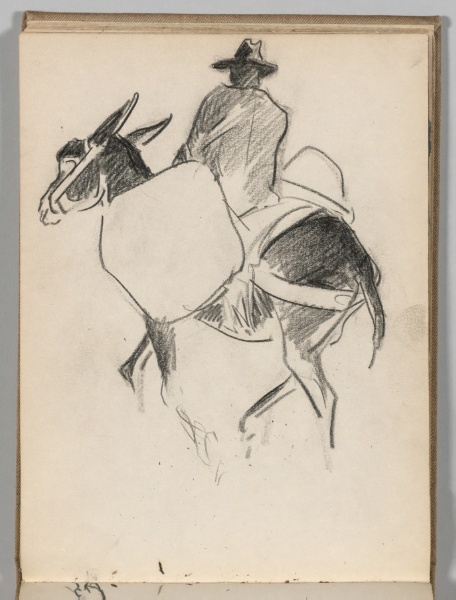 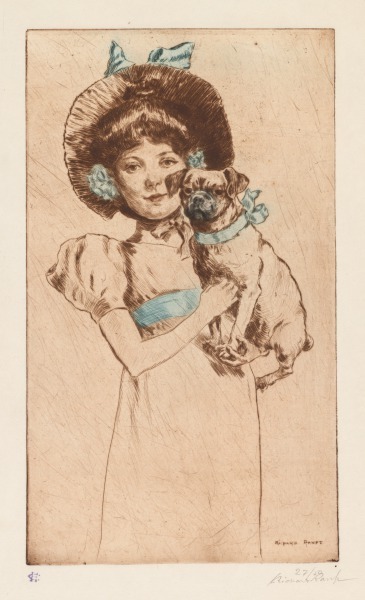 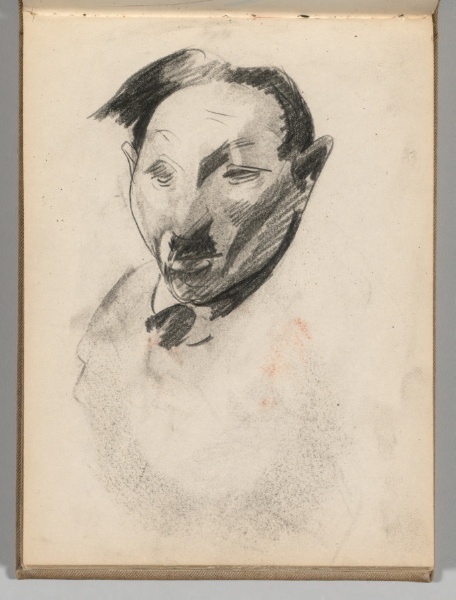 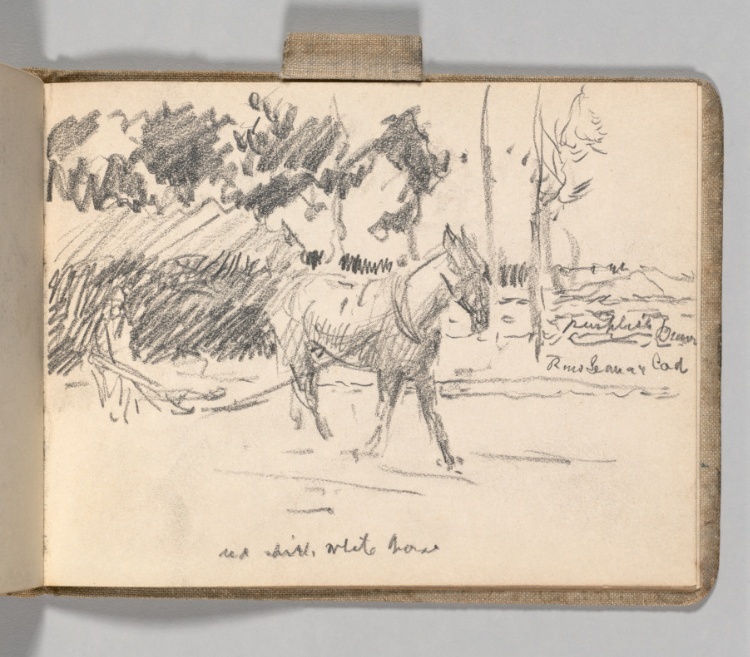 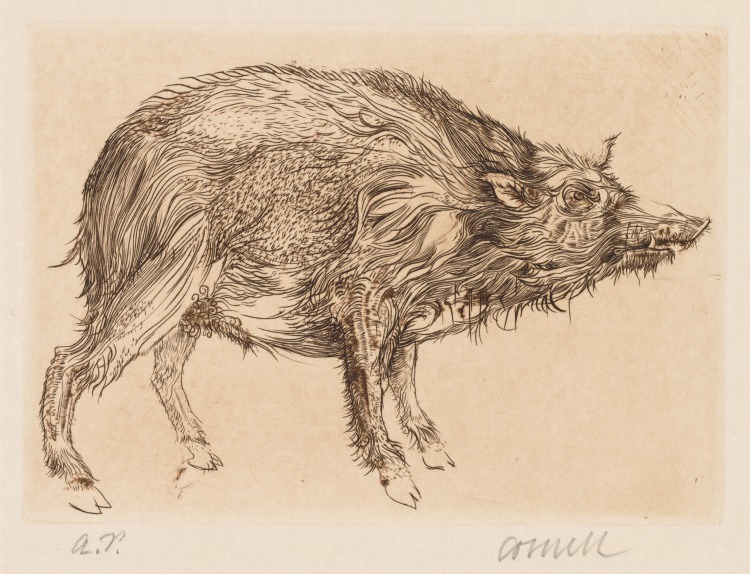 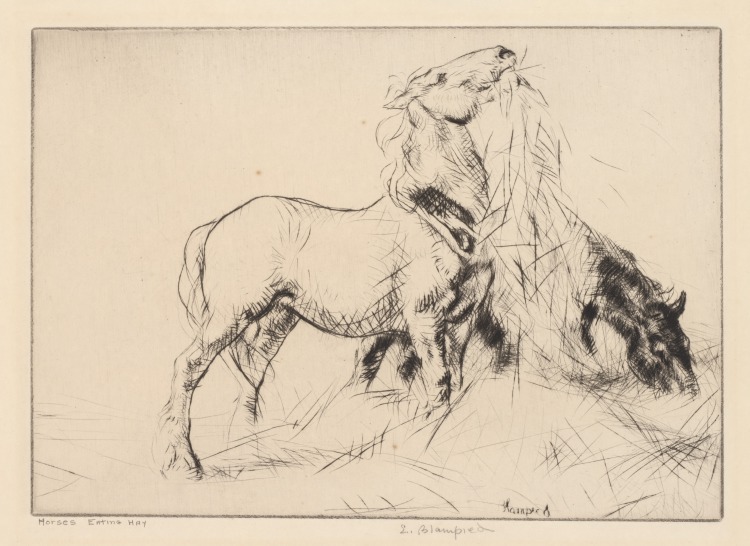 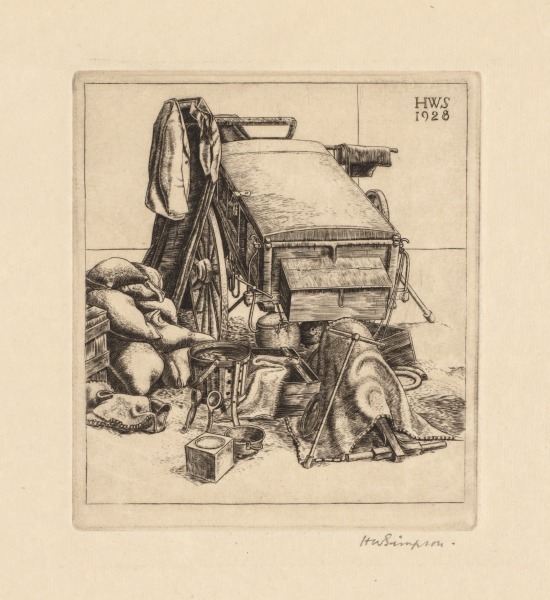 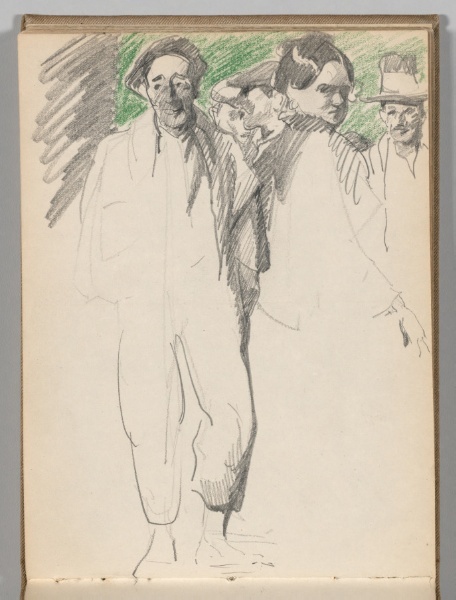 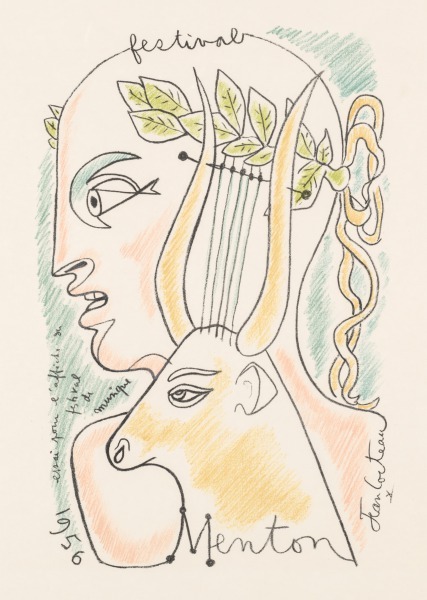 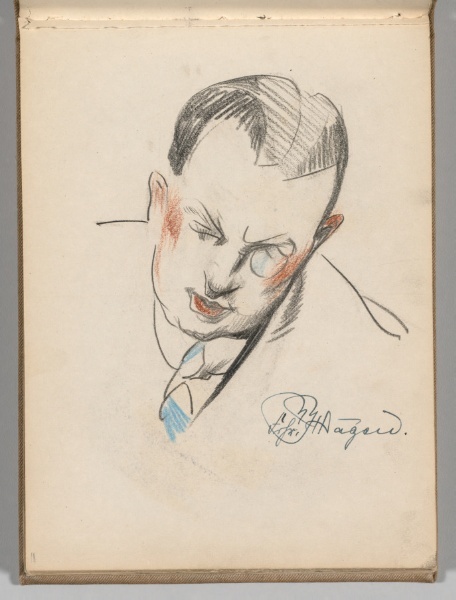 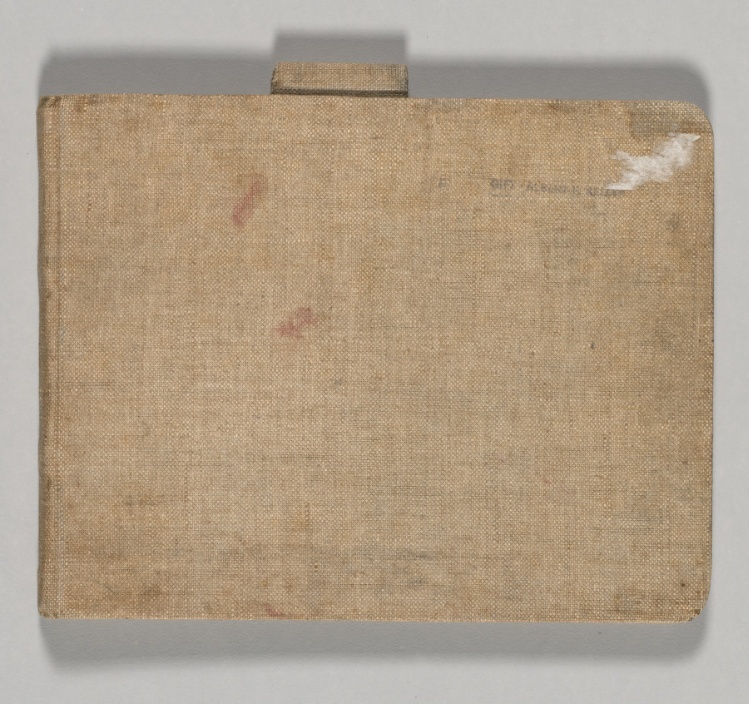 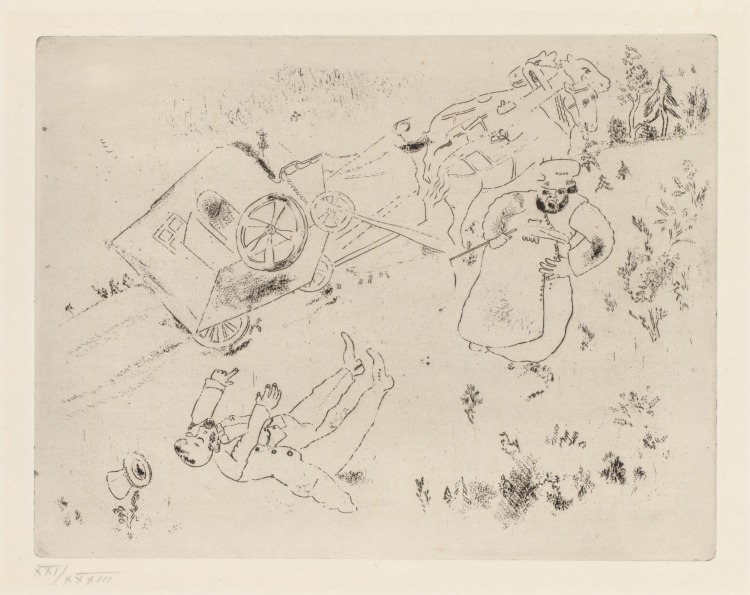 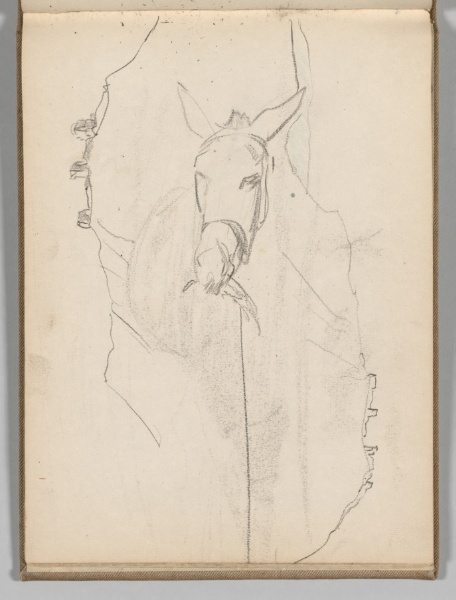 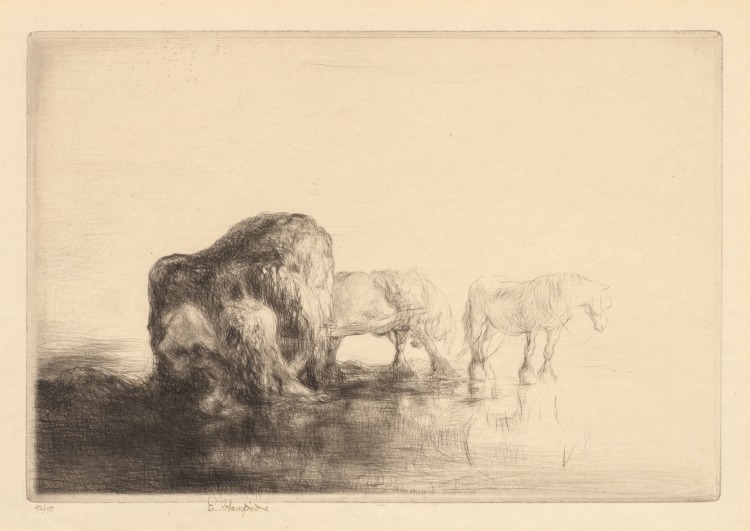 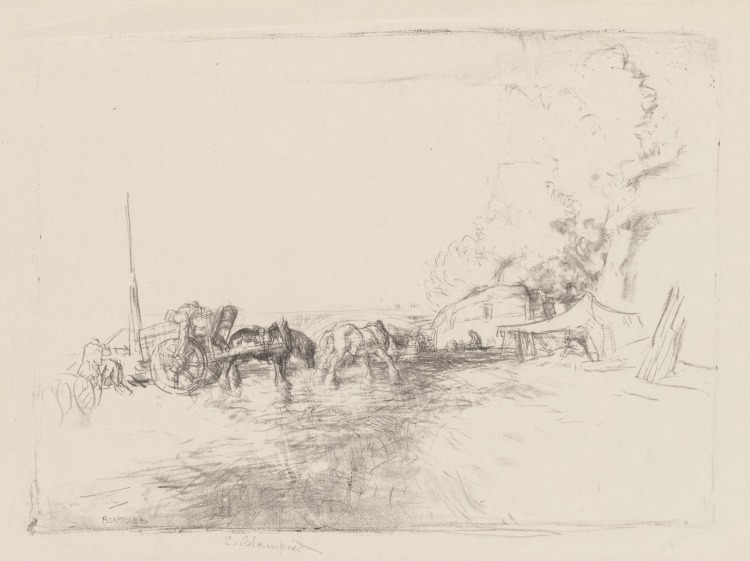 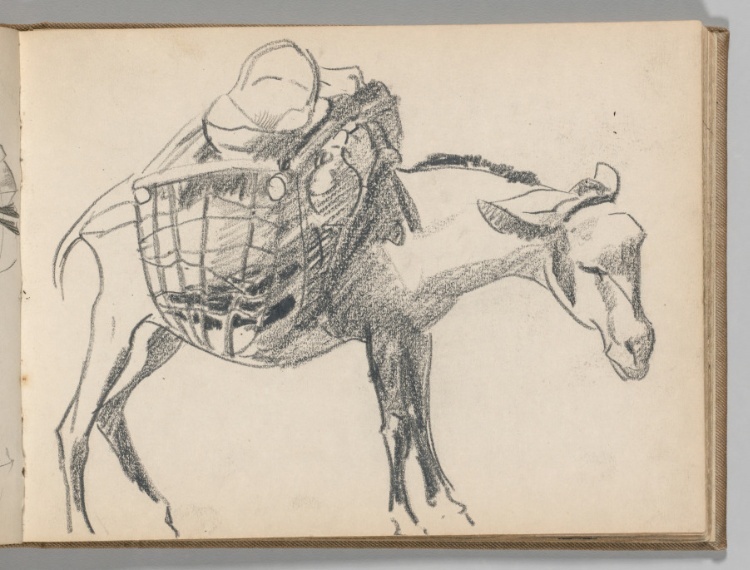 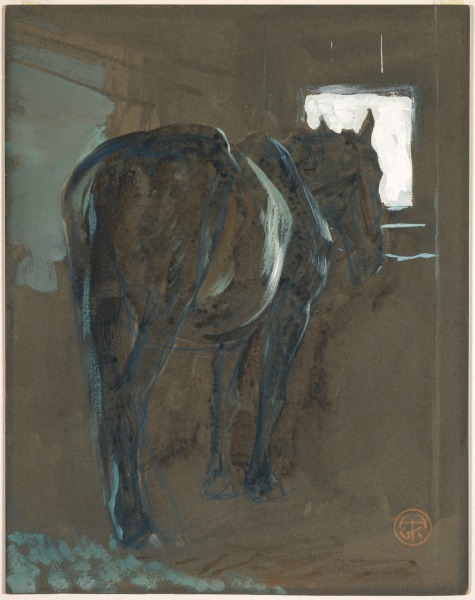 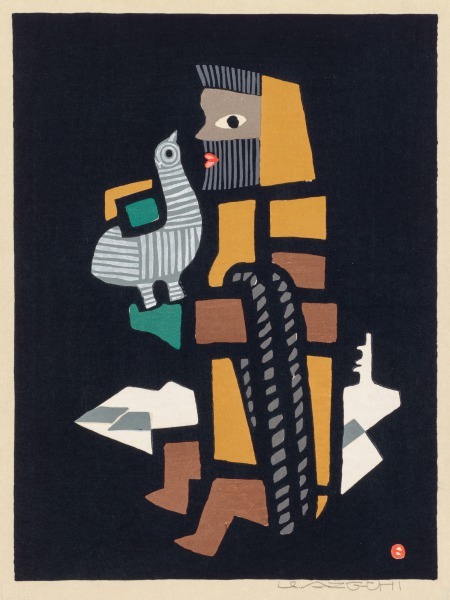 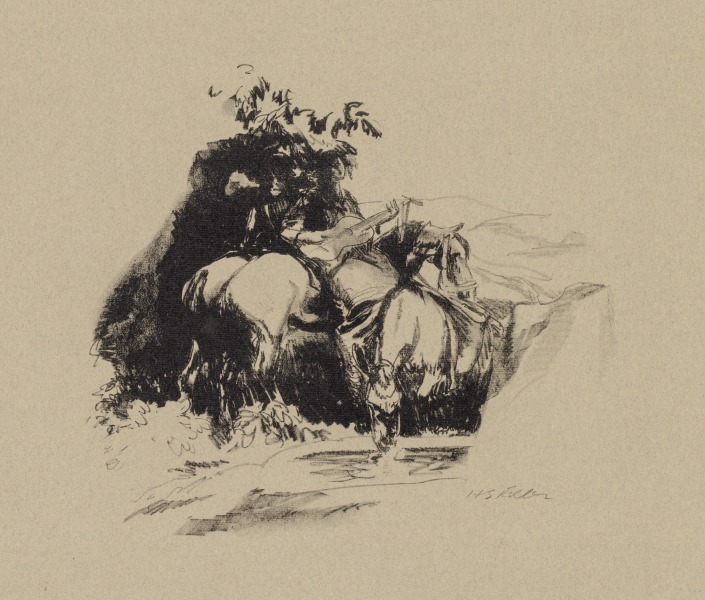 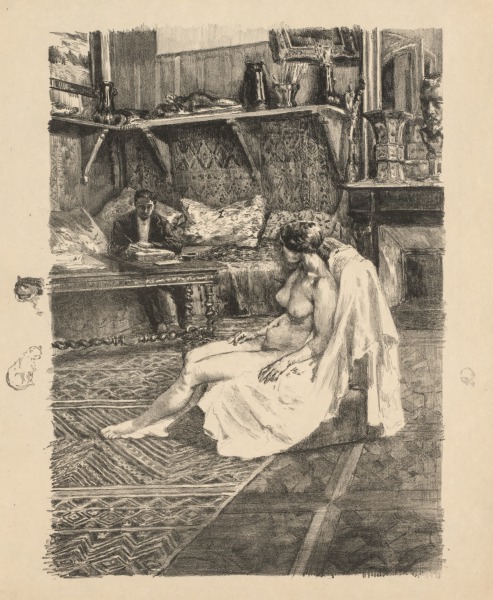 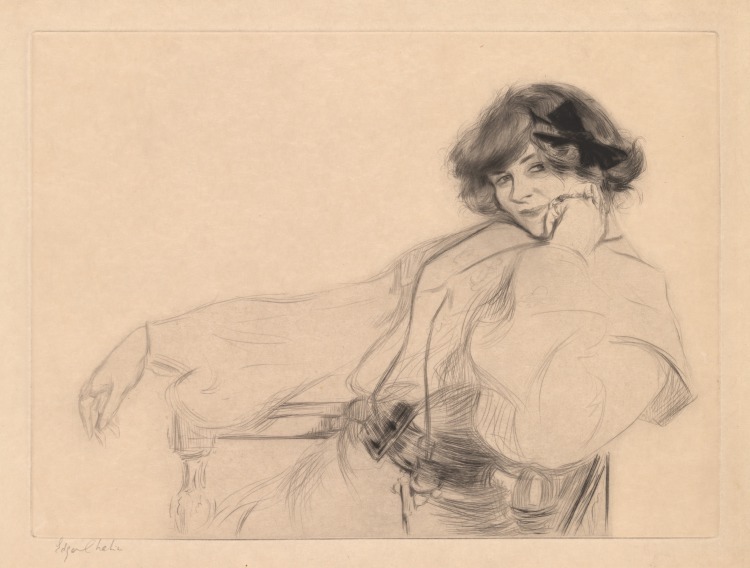 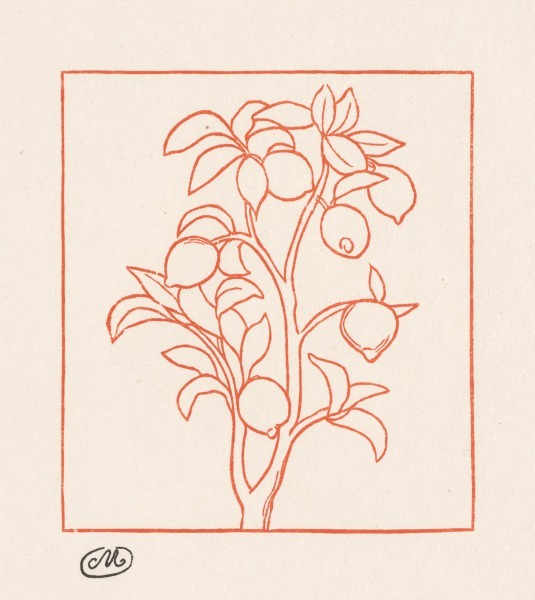 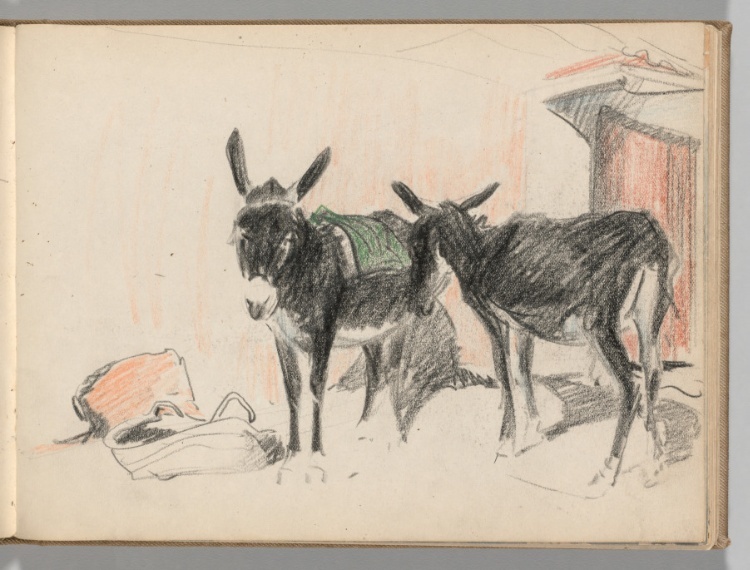 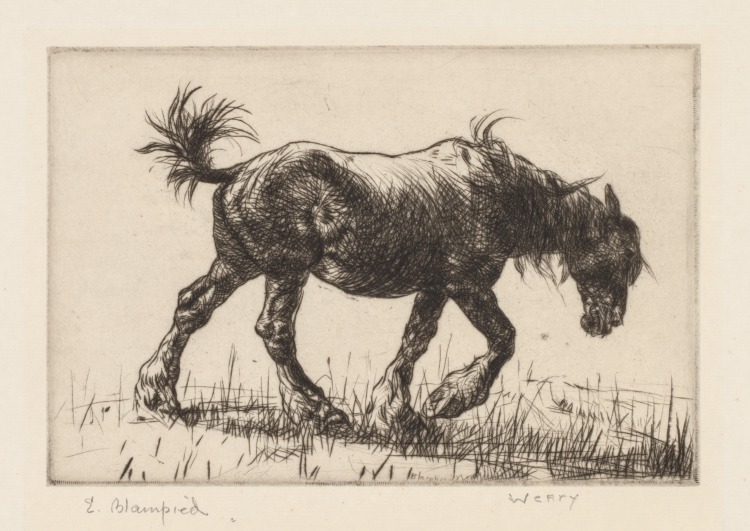 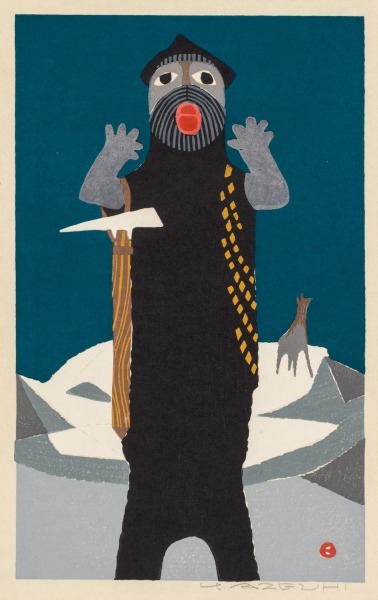 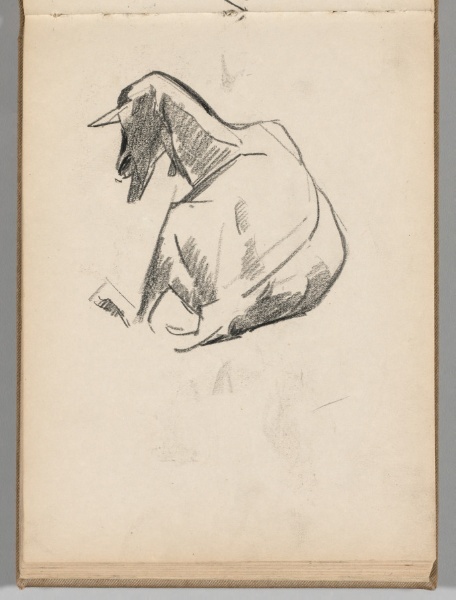 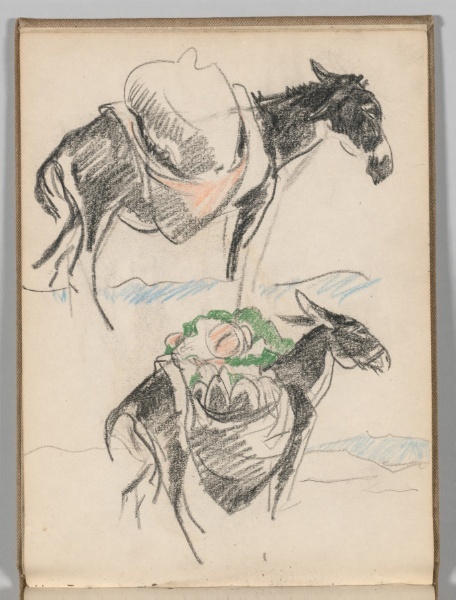 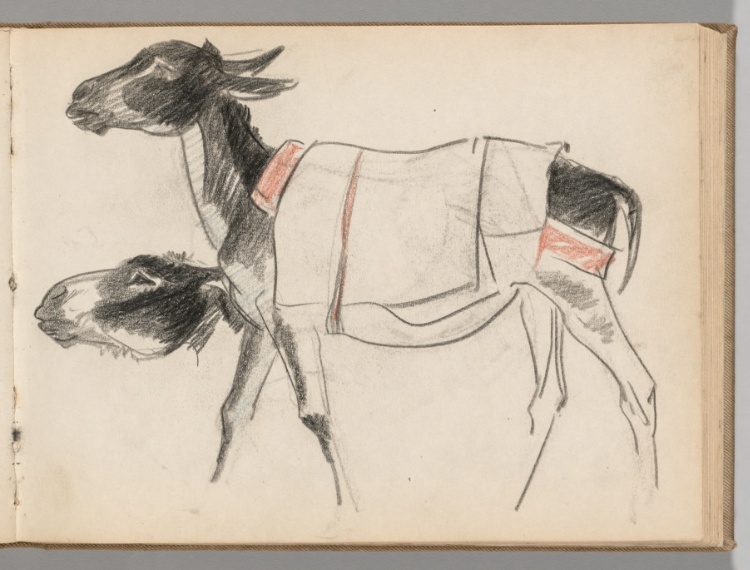 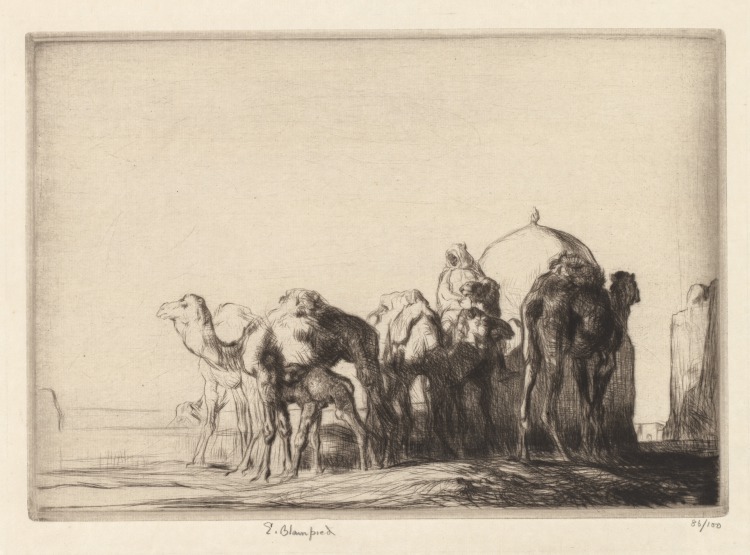 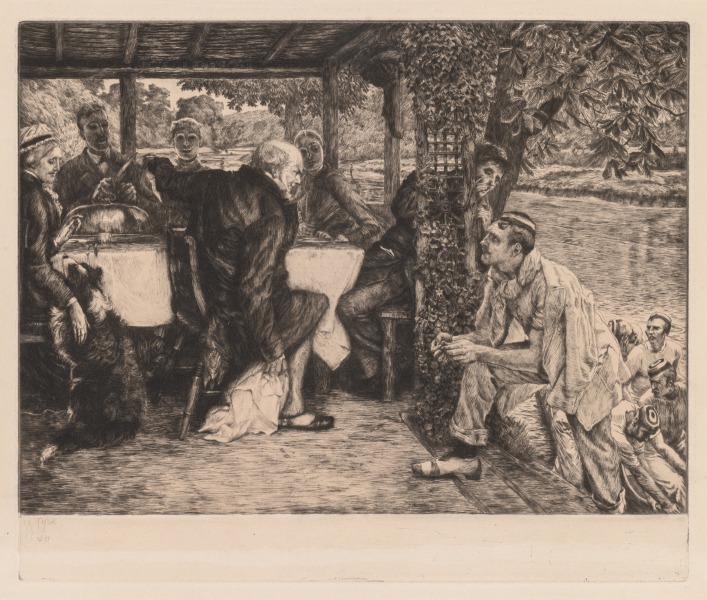 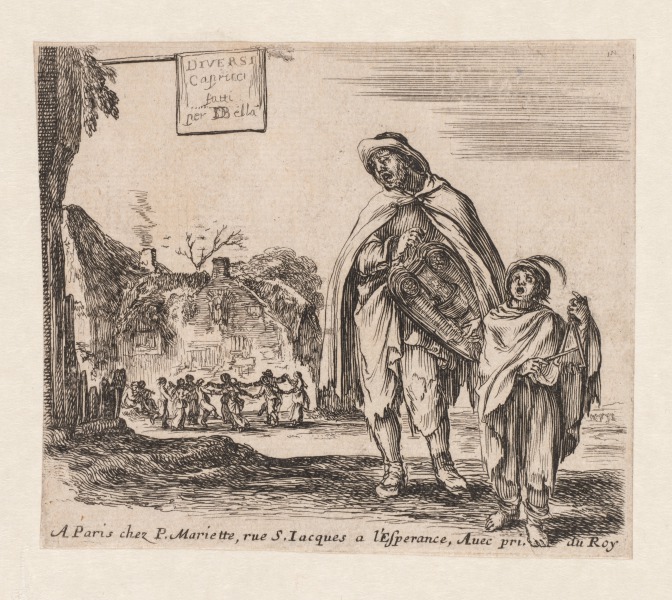 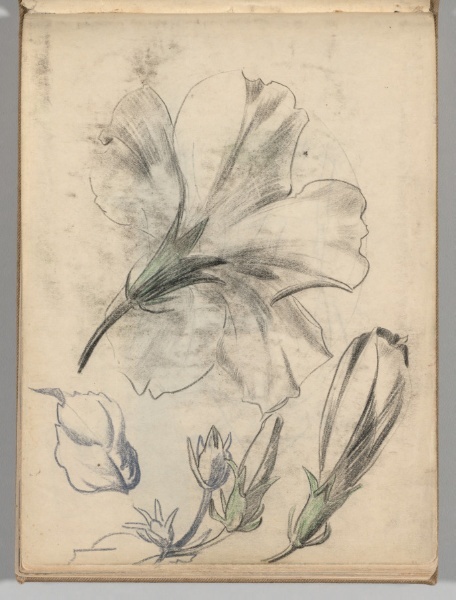 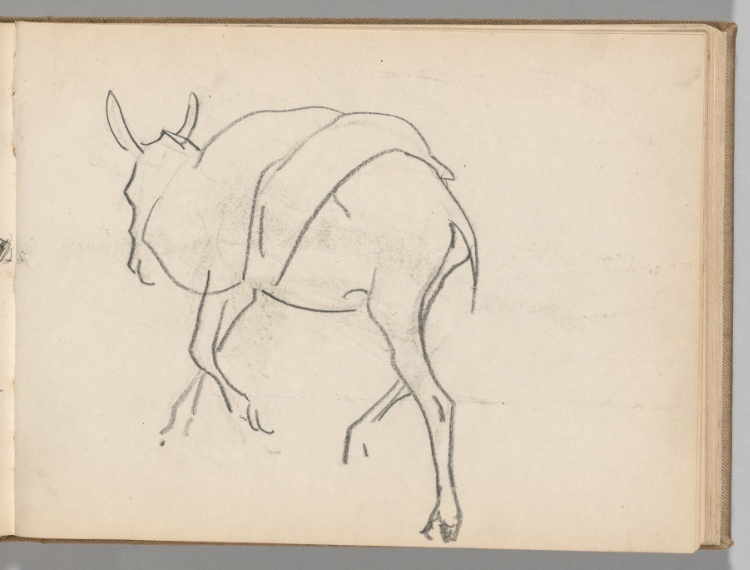 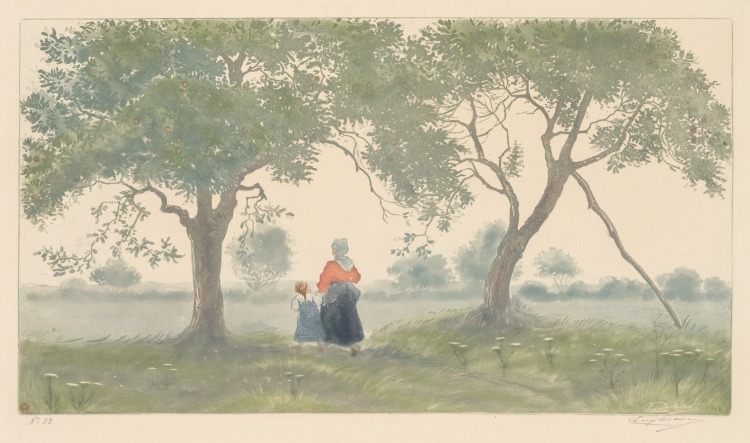 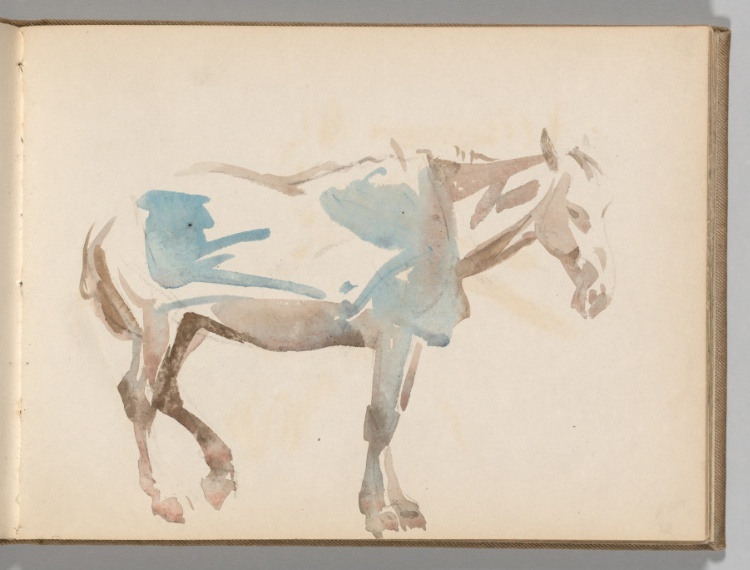 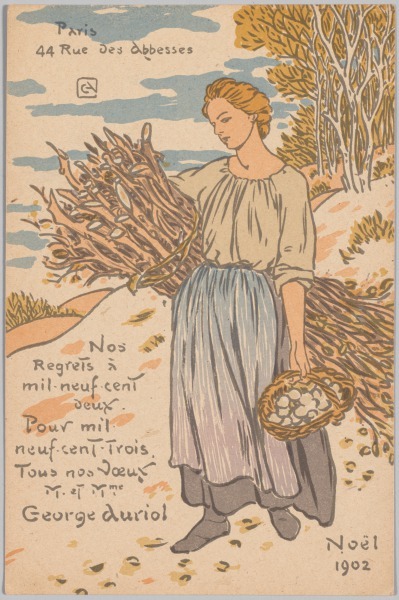 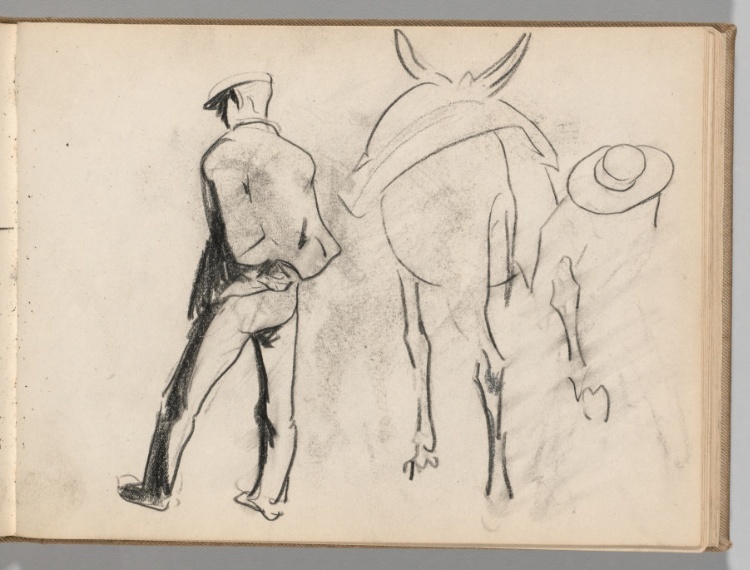 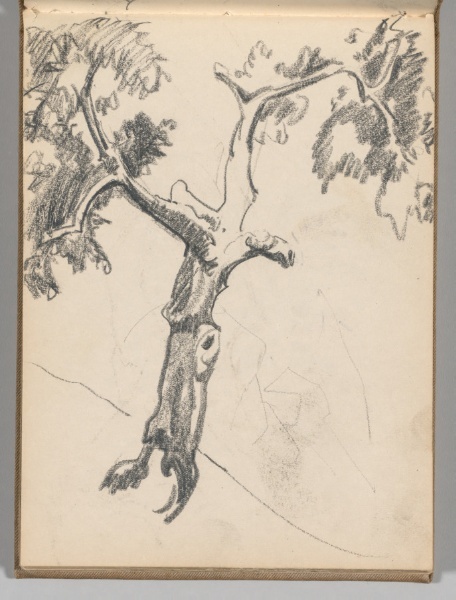 Sketchbook, Holland: Page 55, Horse and Plow, c. 1920s? 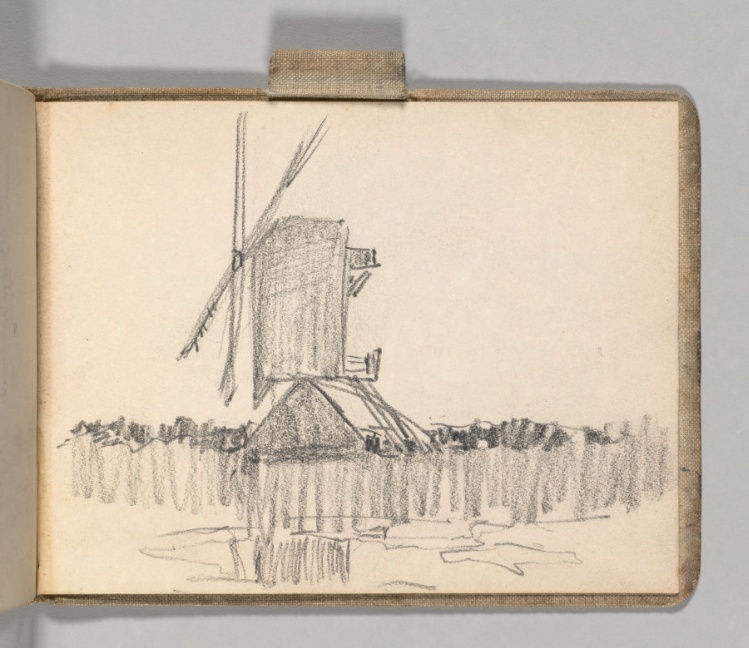 Sketchbook, Holland: Page 57, Study of Windmill, c. 1920s? 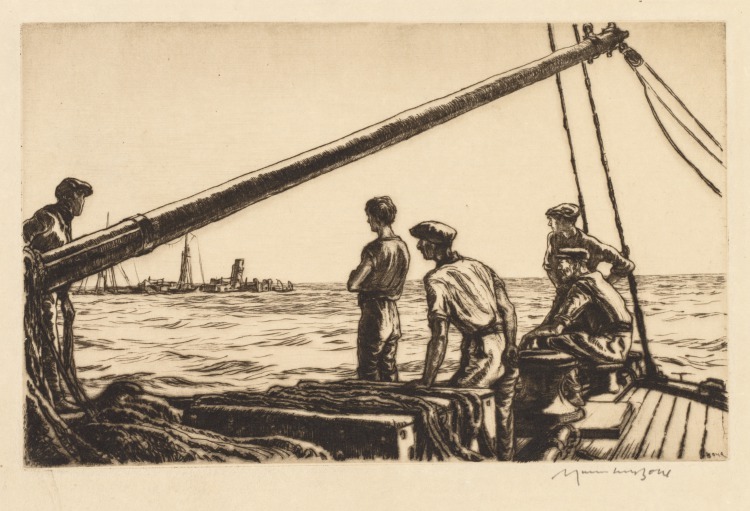 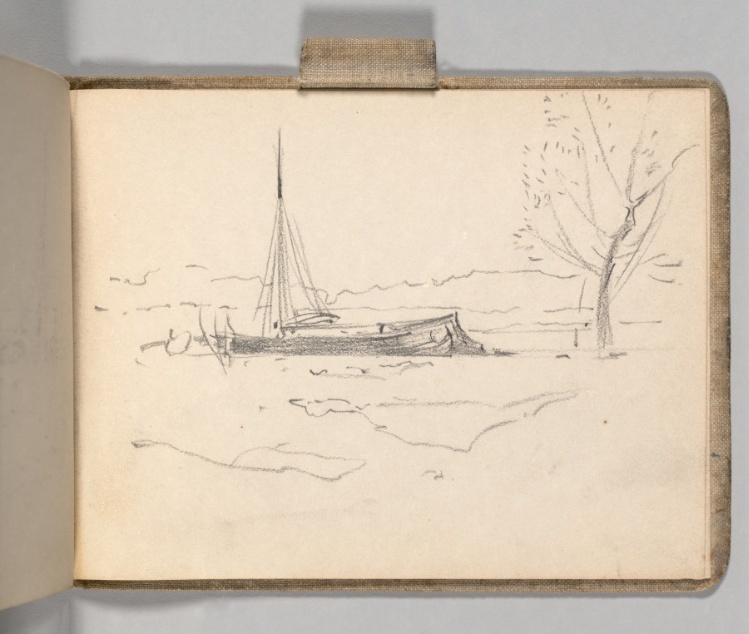 Sketchbook, Holland: Page 59, Study of Sailboat in Landscape, c. 1920s? 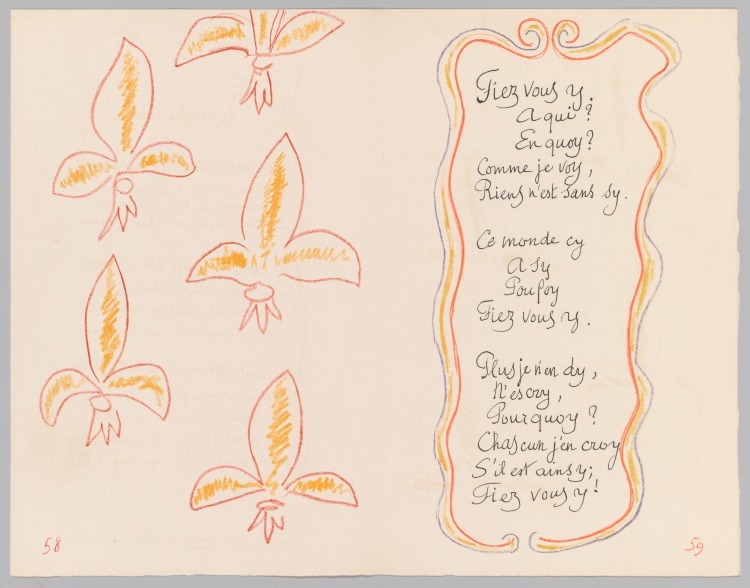 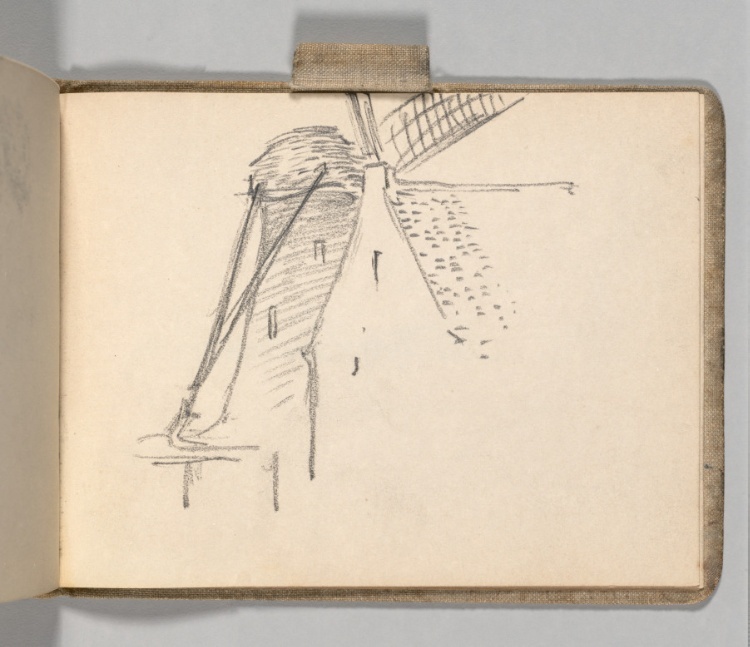 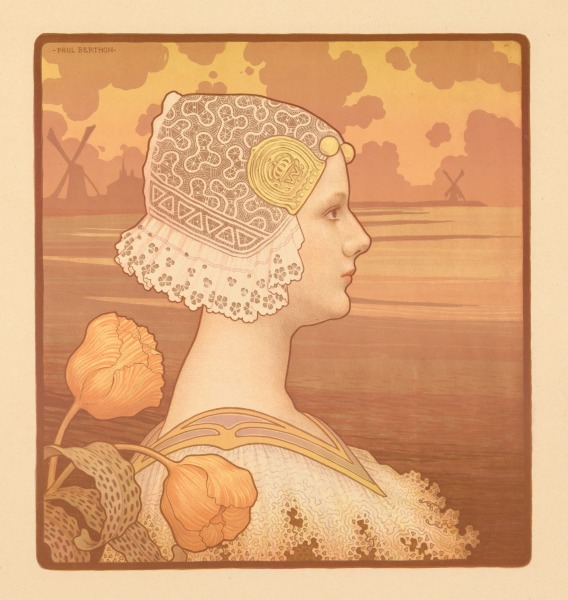 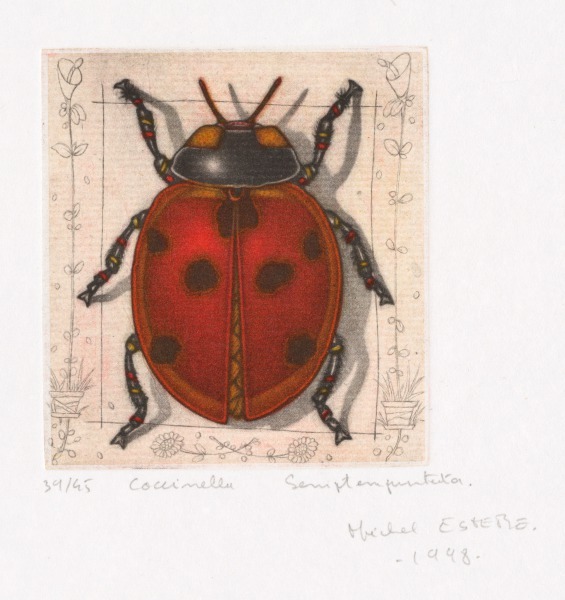 Sketchbook, Holland: Page 61, Windmill, c. 1920s? 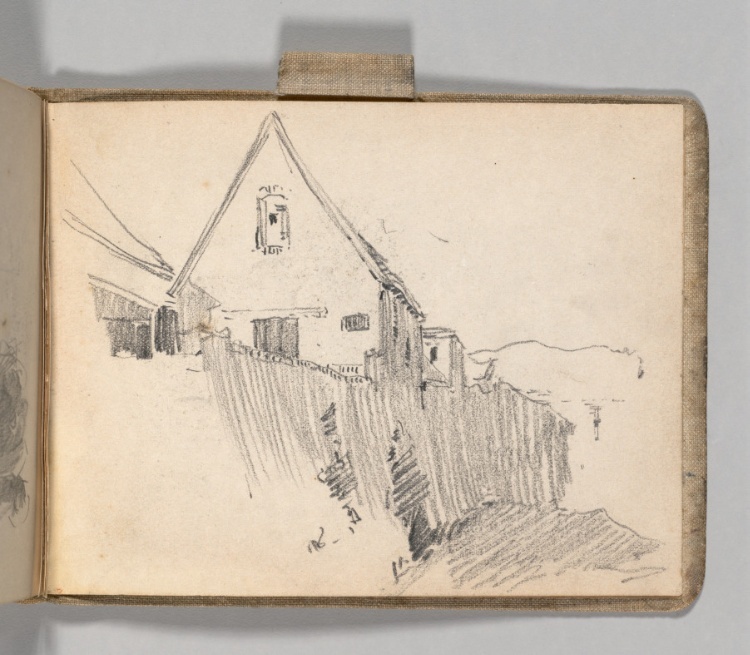 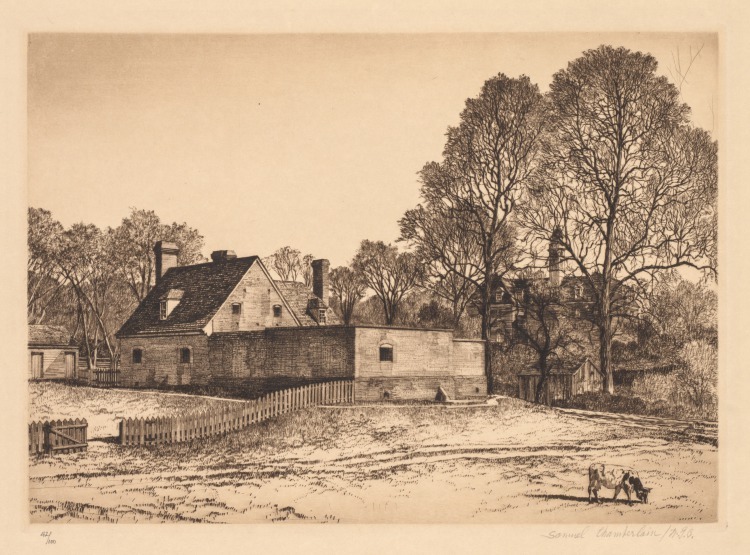 Sketchbook, Holland: Page 75, Buildings on Ridge, c. 1920s?